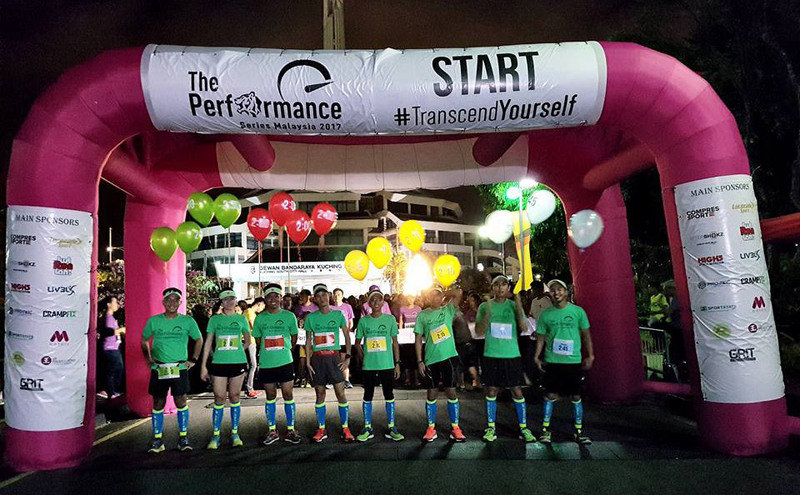 The Performance Series Malaysia Continues Strong With Over 1,500 Runners in Kuching | JustRunLah! 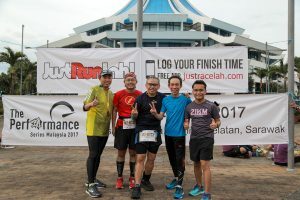 Kuching, Malaysia; 6 September 2017 – Last Sunday, the 3rd of September 2017, more than 1,500 runners took part in the second race of the Malaysia edition of The Performance Series. The event comprised three categories, Competitive 21km, Competitive 10km and 5km Fun Run, flagging off at MBKS (Majlis Bandaraya Kuching Selatan). The iconic 21km route included two bridges and, together with the 10km and 5km categories, passed through the city offered magnificent views of various landmarks. 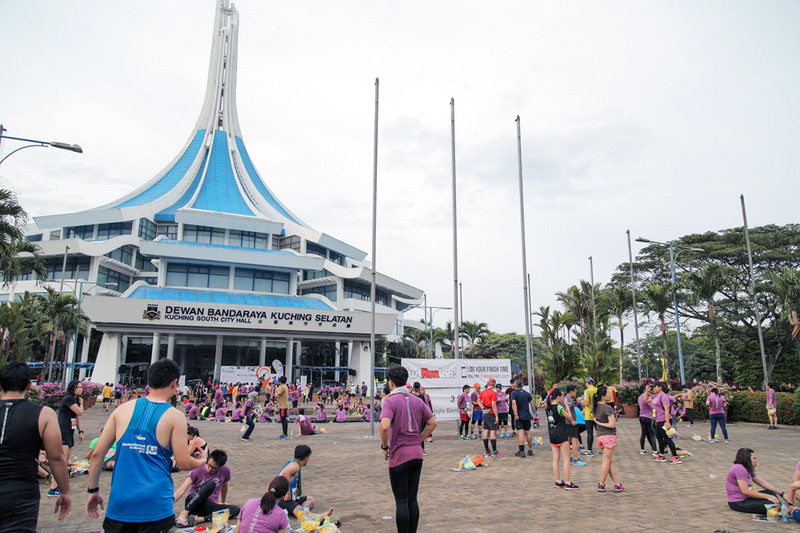 Coupled with great weather, the race gathered individuals, families, and communities from all walks of life and all parts of Malaysia, as well as a large number of international visitors. 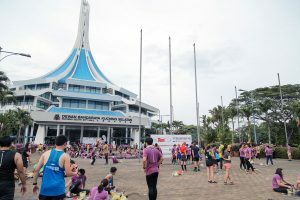 Runners at the finishing line were greeted by fresh fruits and buns, together with additional entitlements (finisher medal – all categories and finisher t-shirt – 10 km and 21 km). The race volunteers, marshalls, and supporters have made this event a great success by creating an enjoyable morning for all participants. 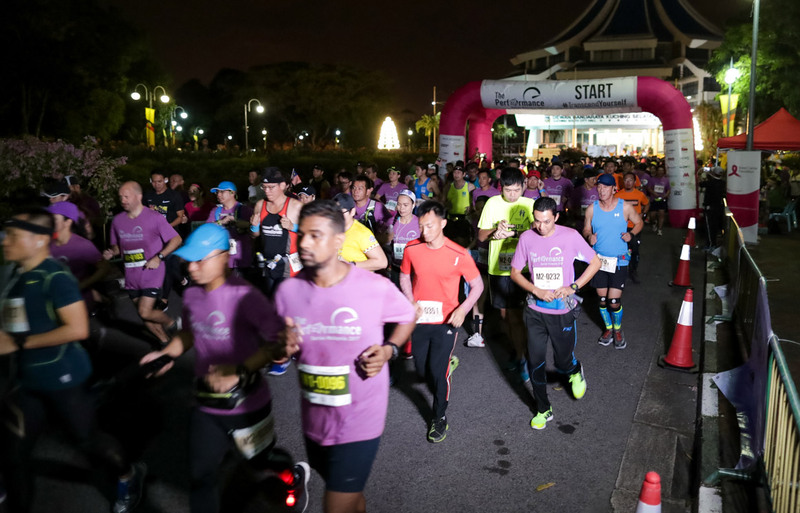 The next race of the Malaysia edition series is taking place at Shah Alam on 19 November 2017 and the next race of the Singapore edition is at Changi Exhibition Centre on 5 November 2017. Registrations are now open via www.theperformanceseries.my and www.theperformanceseries.sg respectively. 21km, 10km and 5km categories are available. The Performance Series Malaysia 2017 (Kuching) was supported by JustRunLah!, Compressport, AfterShokz (Urban Republic), Lucozade Sport, Pro-Tec Athletics, High 5 Sports Nutrition, LIV3LY, Sportstats Asia, CrampFix, Zespri, M Hotels, JustRaceLah! 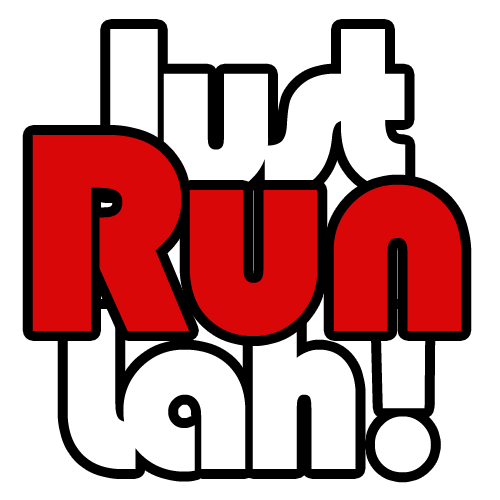 Mobile App, Qoolmart.com, Coached, Standard Chartered Singapore Marathon, JX Productions, Reel FX Borneo, The Alley Cat. The event is created by JustRunLah! and organised by GRIT Event Management. 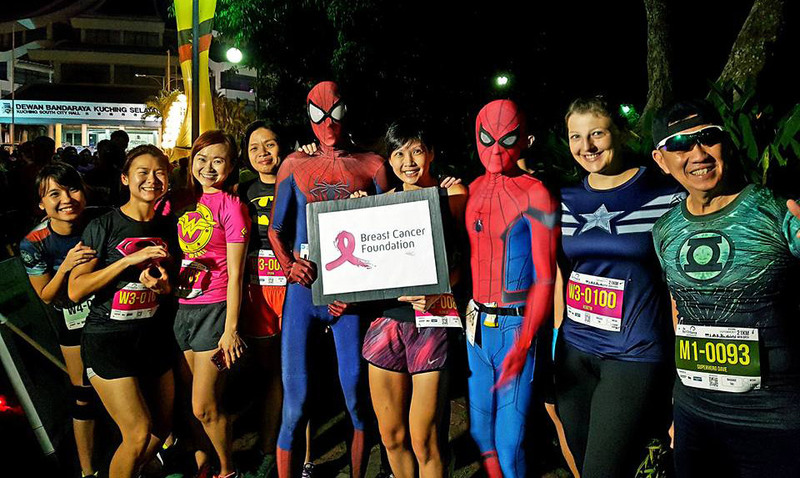 TPS is a series of six running races that brings runners through unique iconic landscapes of Singapore and Malaysia. In its first year, the series had attracted participants from more than 60 nationalities, aged 6 to 81. Through the series, individuals, families and communities will have an opportunity to advance, excel and experience the joy of living better through running. 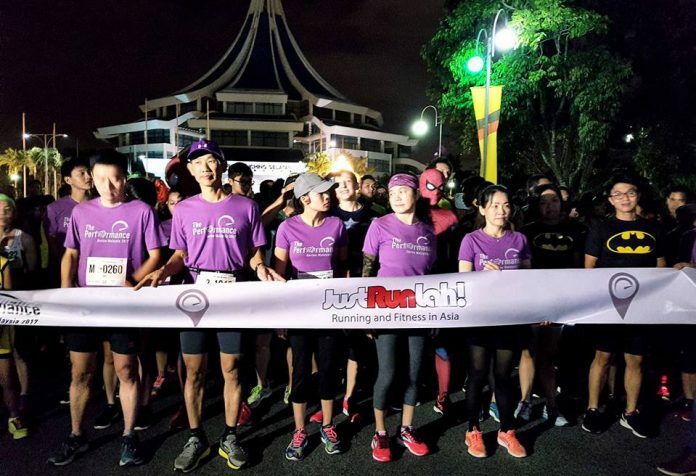 This series is also a first of its kind in encouraging individuals of all levels, from non-runners to runners, and from runners to racers, to have a schedule of races to work toward and progress along with the series. 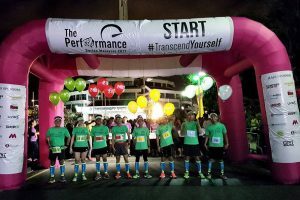 The Performance Series 2017 has also adopted Breast Cancer Foundation as our official charity causes so as to encourage people to maintain a healthy lifestyle and at the same time be able to contribute back to the community via donation and/or fundraising. 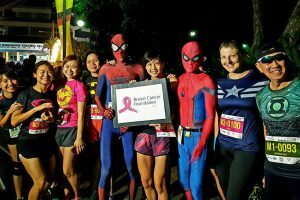 Through the event Page on SimplyGiving.com, runners can easily create their own fundraising campaign. Non-runners can also visit the event page to donate to the campaign.